Industry 4.0 is causing manufacturers to rethink many parts of their manufacturing process, including lead time. Since IoT speeds up processes and reduces equipment down time, production is much more efficient. 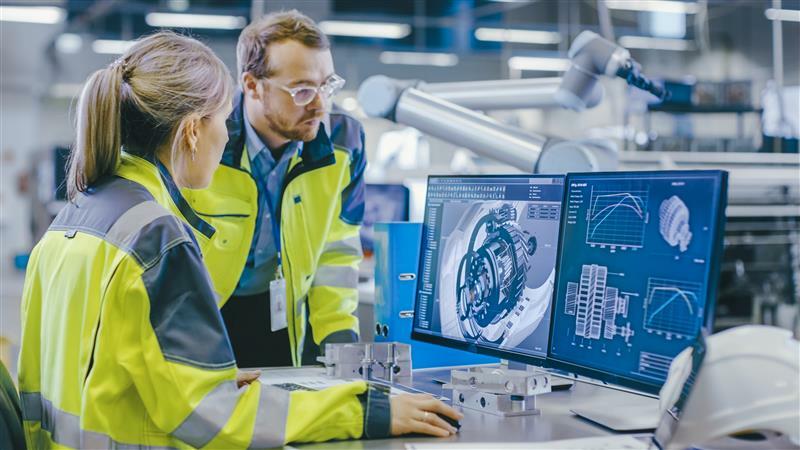 Advanced Manufacturing said, "Having real-time information allows manufacturers to make decisions based on predictive analytics. 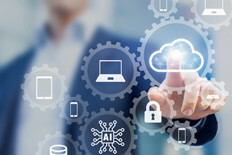 With the IoT, manufacturers know ahead of time when machines may need maintenance or repair, or when there are supply chain delays. This helps manage inventory and adjust production to reduce lead times." 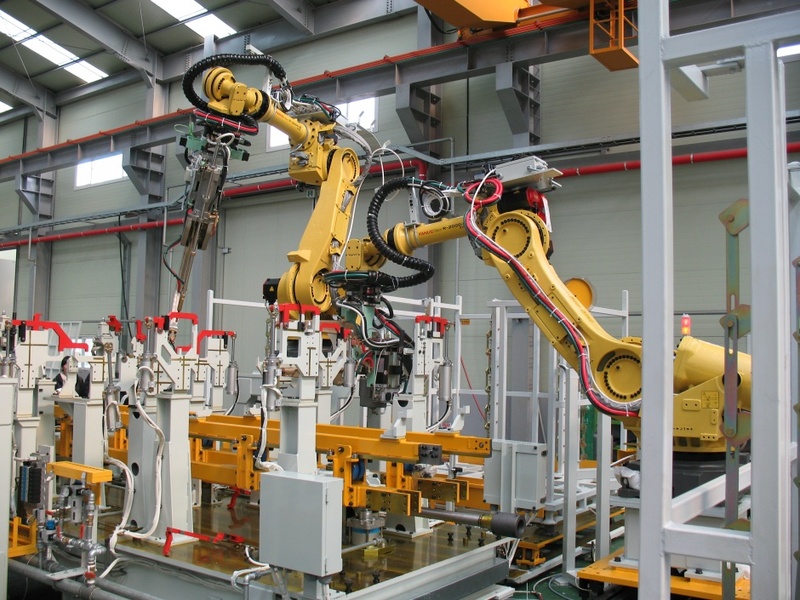 If you want to reduce your lead times, think seriously about transitioning to industry 4.0 and implementing machine monitoring.